The No.1 UK site for those seeking safe, structured, practical and accredited firearm and shotgun tuition! Firearms Training UK is a collaboration between three Firearm & Shotgun Instructors – Alastair Blant and Lantra Approved Ann Litchfield and Ian Millward. Firearms Training UK operates over the majority of the United Kingdom, with each coach being based and specialising in their own regional area. Alastair in The Cotswolds and South West, Ann operating across the Midlands and the North; Ian operates mainly in the East and South East regions. Ann, Alastair and Ian each have considerable experience and knowledge of shotguns and firearms – both theory-based and practically in the field. Let them show you how to safely and effectively use both shotguns and firearms in either a work or recreational environment. 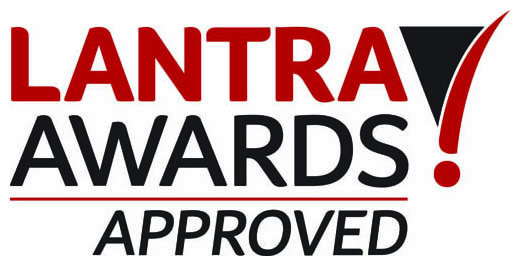 The attraction of the Lantra Awards courses are two-fold. Firstly, they are all Nationally recognised training qualifications, recognised by both employers and the Police. Secondly, they are remarkably practical and ‘hands-on’, ensuring your quality of training is both theoretically sound and practically assessed. The most popular Lantra course is the Lantra ‘Assisting Shooting : Loading’ course. For both Health & Safety and insurance reasons, this course ensures the assistant to a Gun, practicing either stuffing or double-gunning, is fully practically trained in their role to a recognised National Standard. Many shooting Estates require their loading teams to be qualified to recognised standards, ensuring the loader is insured whilst participating in their role. Some Police Forces may wish to see some evidence of correct training and assessment before the issue of a shotgun or firearm licence. Let us offer you this training, as firearms legislation continues to tighten in the UK. Custom courses can also be arranged, whether you be a vet, wildlife park, airport or whichever workplace scenario may require the safe and effective use of firearms. Firearms Training UK © 2012 AL Rural Training & Co.